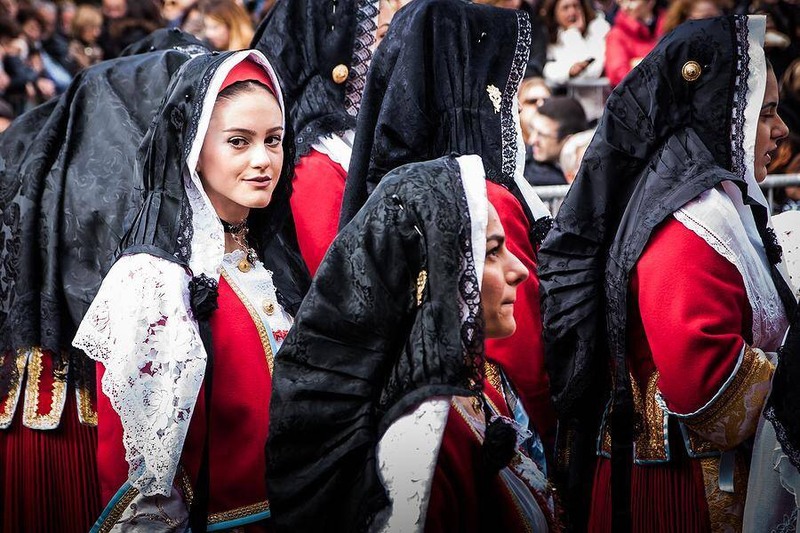 The most striking facets of Sardinian Carnival are surely the ancient traditions, the rites that have been rigorously perpetuated for centuries, the elegance of the costumes and the details of typical masks. Cagliari's Sardinian name is Casteddu (castle). An ancient city with a long history, Cagliari has seen the rule of several civilisations. Under the buildings of the modern city there is a continuous stratification attesting to human settlement over the course of some five thousand years. Cagliari offers everything you could want from a vacation: history and art, seashores and parks, comfort and fine cuisine. The Carnival of Bosa is the most trasgressive and humorous festival of the year. It begins with "S'Attitidu" where people are dressed in black and white and walk around crying and asking women for a tip of milk. The second part is called "Giolzi" and everyone gets dressed in white bed linens and run around the center of town in groups looking for the king of the Carnival, Giolzi. The people from Bosa showcase their warmth and generoity and hand out Sardinian pastries and local wines to the crowds. In the historic city of Oristano the sight of a group of horsemen in terrifying doll masks galloping down the crowded streets doesn’t signal some occult apocalypse, instead it means that the Sa Sartiglia has begun! The land of barbarians. 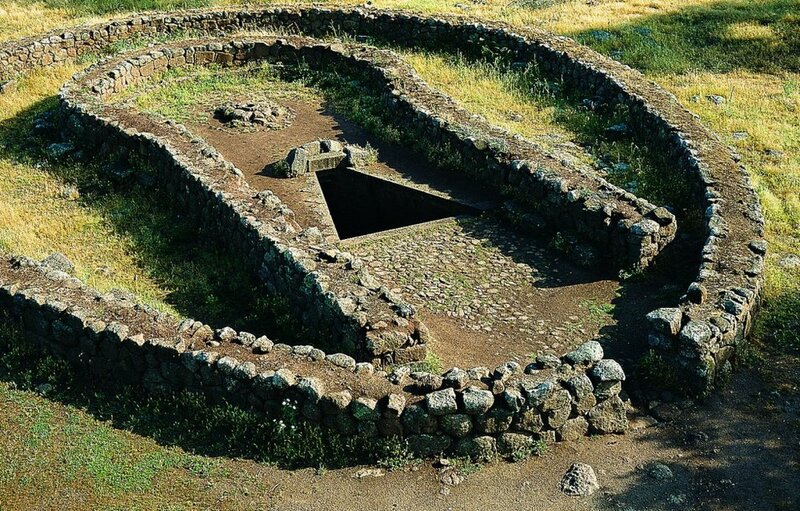 The Barbagia is the heart of Sardinia. This rugged and mountainous region that stretches on the Gennargentu’s sides, between the provinces of Nuoro and Ogliastra, holds a savage and particularly fascinating charm. It's a territory to discover, where customs and traditions, together with the untouched nature, have characterized and differentiated the lives of its people for millennia. The oldest and richest in Sardinian traditions. There are 2 protagonists and they wear the masks of the Mamuthones and the Issohadores. The Mamuthones wear the famous black wood masks, sheepskins on their body and heavy bells on their back. The Issohadores have a more subtle look and wear red jackets with white trousers. The two perform a mysterious ceremony rooted in far agro-pastoral Sardinian culture and in the rites related to the Dionysian cults.